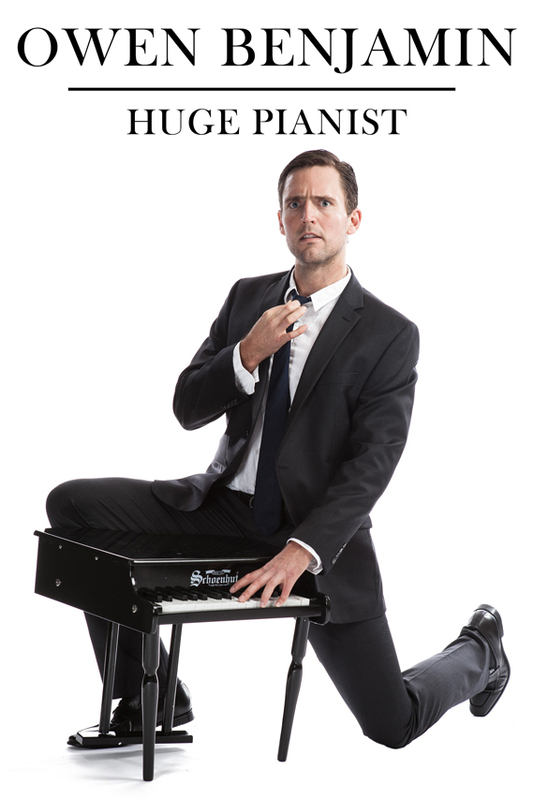 Owen Benjamin is a very tall piano player. He is a huge pianist. In this hour performance, he will make you laugh and hopefully not cry. Love, life, dogs, and Coldplay. Enjoy!